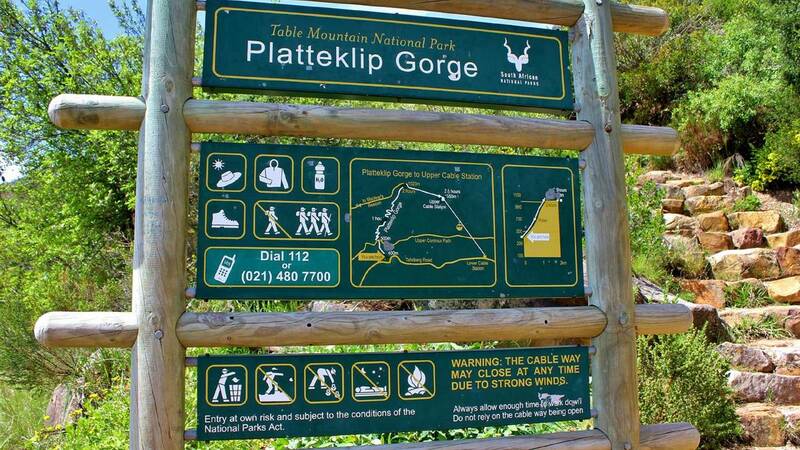 Join us for a SPECTACULAR guided walk up Platteklip Gorge. 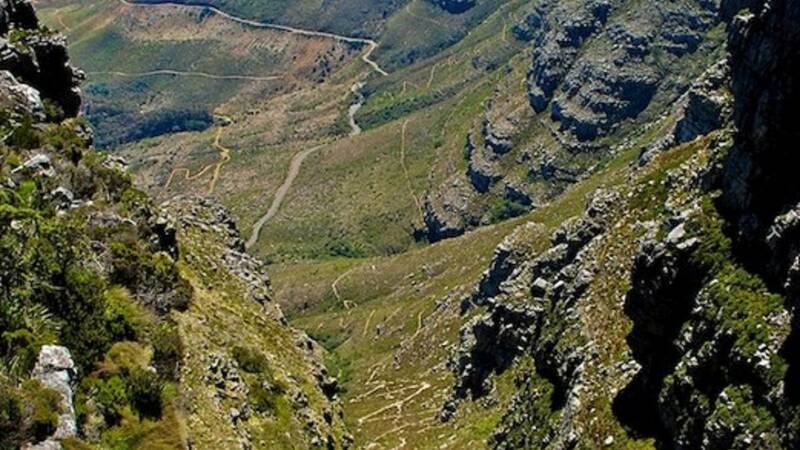 Experience breath taking views of the Mother City, Lions Head and the Atlantic Seaboard. Cape Town lies in the Fynbos biome and forms part of the Cape Floral Kingdom. There are 6 floral kingdoms globaly and the Cape Floral Kingdom is the smallest and the most diverse per unit of area. The diversity of fynbos plants is extremely high, with over 9000 species of plants occurring in the biome of which 6200 are endemic, i.e. growing nowhere else in the world. 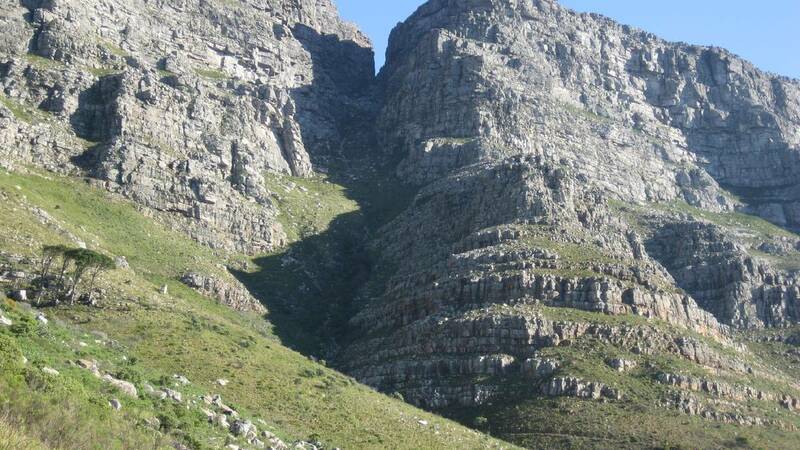 Table Mountain supports 2200 species, more than the entire United Kingdom. Although the Fynbos only comprises 6% of the area of southern Africa, it has half the total number of plant species on the subcontinent – and has almost 1 in 5 of all African plant species so far described. 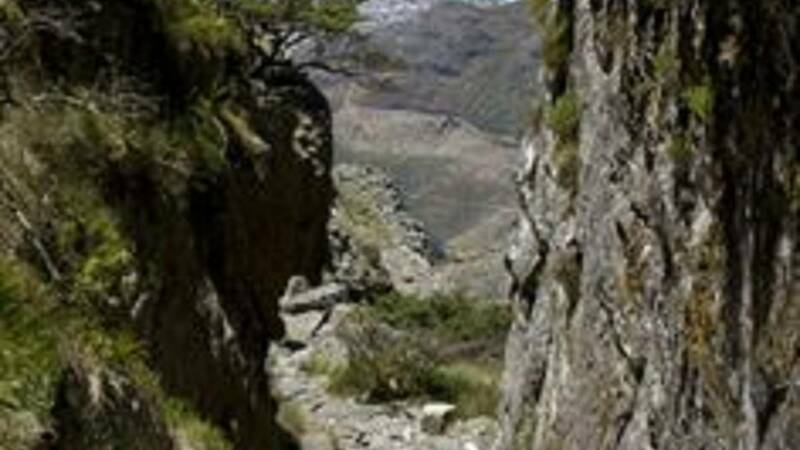 Hike takes approximately 2-3 hours and finishes with the option of doing the Table Mountain Abseil. We require a minimum of 2 Pax in order for this trip to proceed. WeatherWeather Dependent. We can only confirm whether we will be operating on the morning of the activity. What to WearAppropriate clothes and shoes for the hike and some sunblock. Things to BringWater Snacks Appropriate clothes and shoes for the hike Sunblock Money to pay for any additional items and for Cable Car Ticket to come down the mountain again. Guests or SpectatorsThis is a half day trip and only fully paid guests are allowed on this trip. ExclusionsAny additional items of a personal nature and ticket to come down with Cable Car. We require a minimum of 2 Pax in order for this trip to proceed. Your booking will be confirmed automatically by the reservation system, however we will stay in touch in case we do not have the required number of participants for the trip to proceed. - In the event of cancellation within 48 hours of the confirmed activity date, a 25% administration fee will apply. - In the event of a “no show” or cancellation on the day of the confirmed activity, a 100% missed booking/cancellation fee will apply.